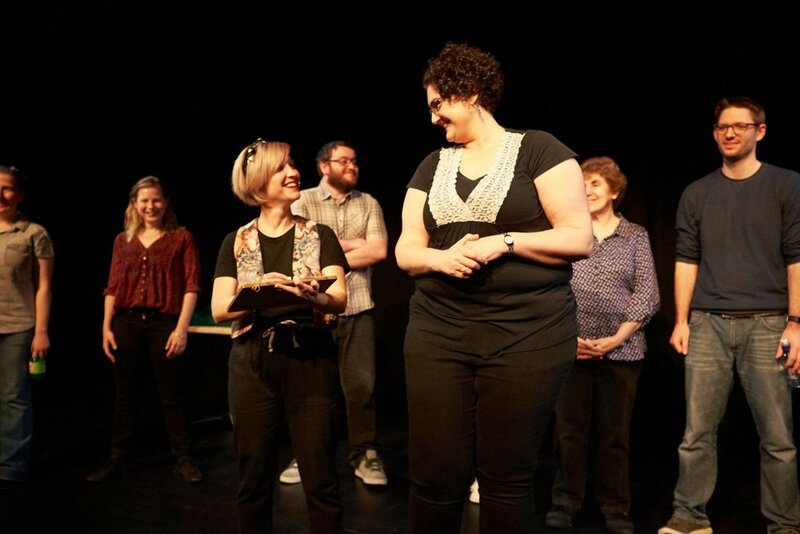 Submissions are now open for New Zealand Improv Festival 2018, taking place 20-27 October at BATS Theatre. Visit nzif.info now to start your pitches! The deadline for all submissions is Sunday 15 July at midnight (NZ time). This is an extension from the previous deadline since we took our time getting this thing open. It also means that it is a HARD DEADLINE - if you have questions about the process please, please ask them NOW and help us to help you. Hit me up on jen@nzimprovfestival.co.nz. Before you begin, make sure you've read through our recent blog post about what we're looking for, and found your most up-to-date bios and such. Once you've signed up, you can make your submissions, save partly-finished submissions for later, and check out what you've already sent through. You'll also be able to use this system to register for workshops later in the year. Please note that if you have previously signed up on an NZIF participant website, you'll need to create a new account. You can also login using Facebook, Twitter, or Google if that's more convenient that remembering another password. It's a significant update to last year's website, so if you have any trouble with the site or submissions, please send an email to matt@nzimprovfestival.co.nz with details about what you were trying to do and what actually happened. We've tested it pretty hard but who knows, there's always something new to discover. We cannot WAIT to see what you have in store for us this year!